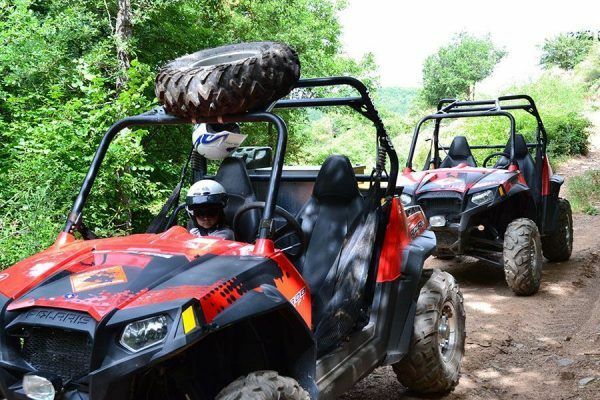 FEEL THE ADRENALINE WITH A TRUE ADVENTURE ON WHEELS! 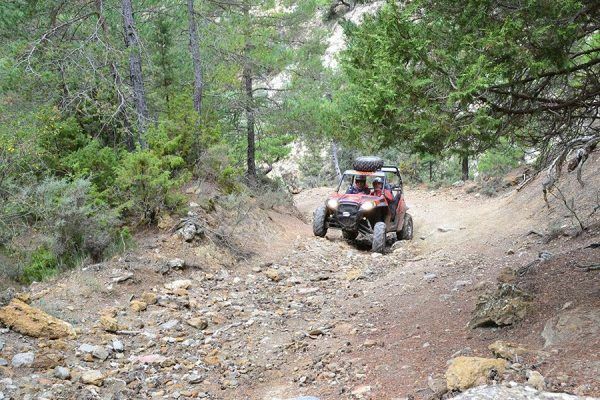 Discover freedom with the buggy at the top of the mountains, between steep country roads and passing along forest tracks and open spaces… Enjoy a ride on board 2 seater buggies surrounded by spectacular scenery followed by another equally fine route in Segway. 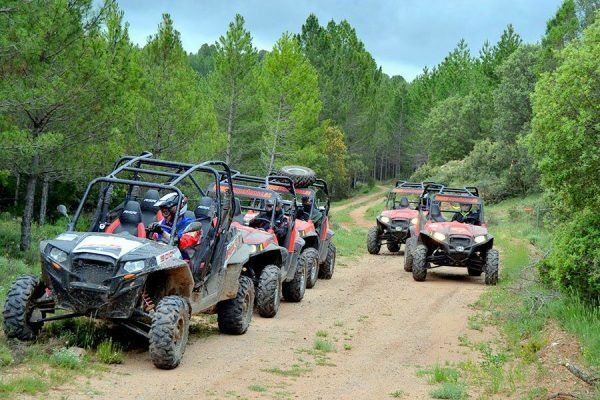 A sensational adventure on wheels to make the most of the beautiful panoramas of central Catalonia. 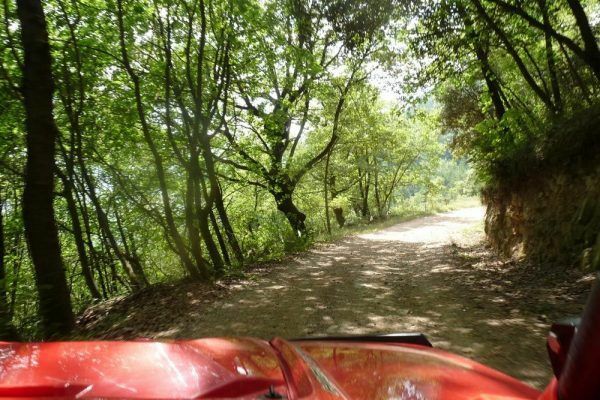 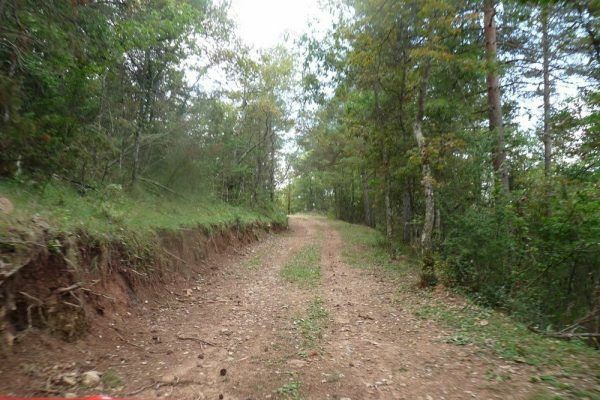 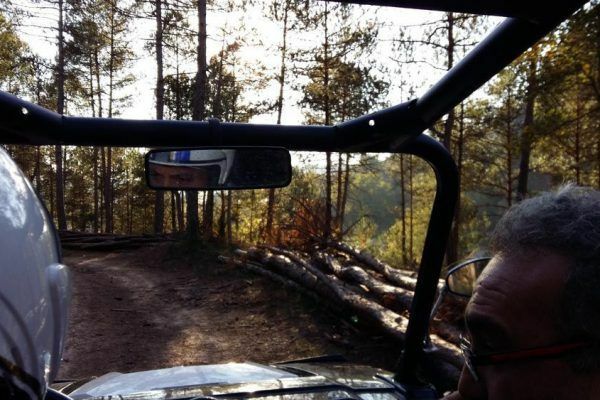 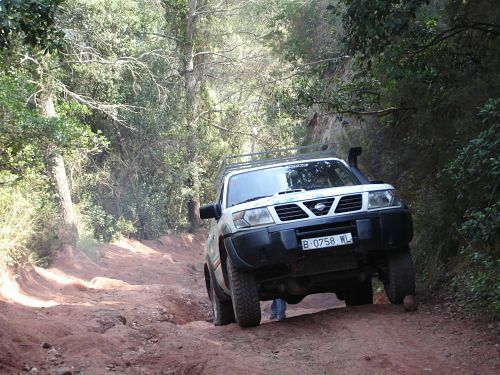 An off-road driving experience that combines orienteering, adrenaline and challenges! 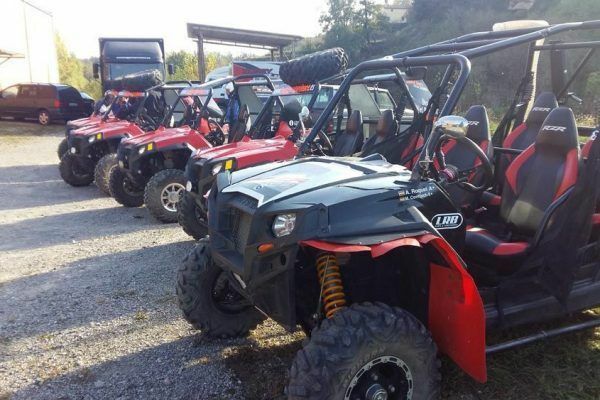 Feel the adrenaline of driving a go-kart and compete against your colleagues in a vibrating race.